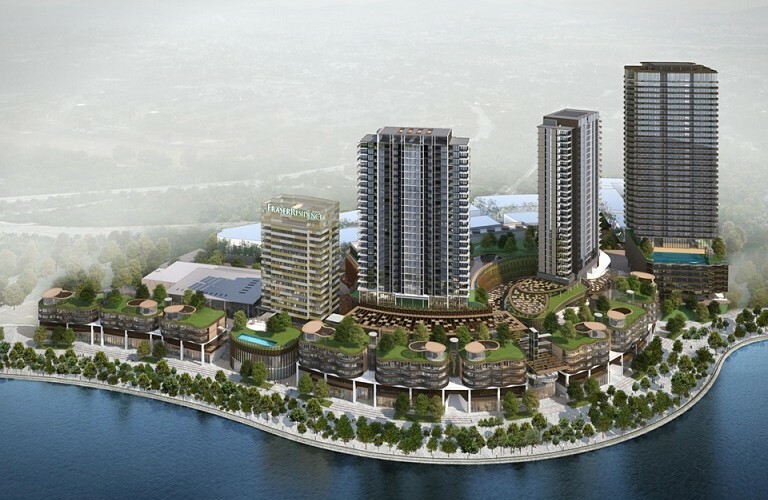 Singapore’s Frasers Centrepoint Ltd is looking to gain a foothold in Malaysia’s administrative capital, with plans to open a 253-unit serviced residential building in Putrajaya by 2019. It said the facility, to be called Frasers Residence Putrajaya, will be the first gold-standard serviced residence in the federal administrative centre. that Cyberjaya, Malaysia’s “Silicon Valley”, is attracting a growing number of multinational corporations. Frasers Hospitality Group targets to increase its Malaysia portfolio to eight properties with more than 2,400 units by 2019, including those currently under its management. Chief executive officer of Frasers Hospitality Group Choe Peng Sum said the addition of Fraser Residence Putrajaya to its portfolio places the brand in four prominent cities across Malaysia. “This will increase the demand for short to long-term serviced accommodation by foreign diplomats, expatriates, business executives and their families, and we will be well-positioned to meet that need,” Choe said. The group commenced operations here with the opening of Fraser Place Kuala Lumpur in 2010, followed by the opening of Capri by Fraser Kuala Lumpur in 2014. It then added its largest serviced residence, the 446-unit Fraser Residence Kuala Lumpur, in 2015.